It’s November and I’m ready with a Christmas post! 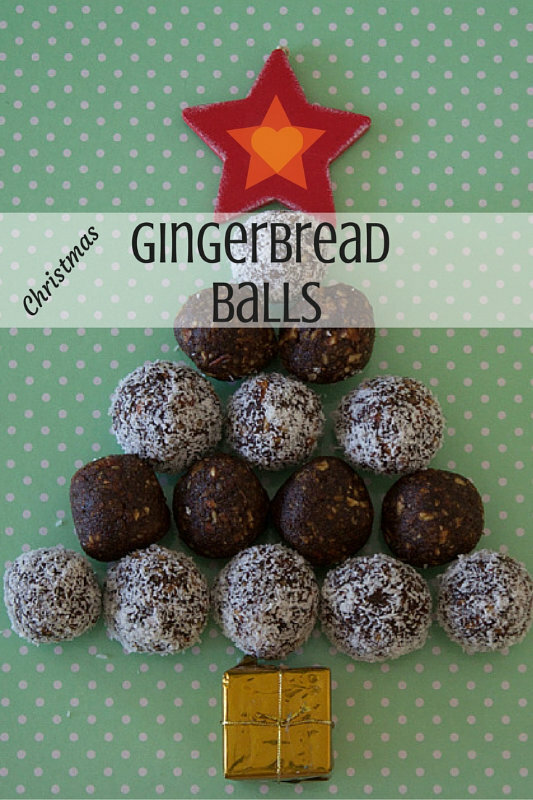 Gingerbread balls. This may seem that I’m organised but I haven’t started Christmas shopping yet and usually by this time of year I, at least, have a list of people to buy for and ideas for gifts. Hopefully these Christmas Gingerbread balls will help. They are really easy to make and you can change the nuts to suit your tastes. Pistachios, brazil nuts and hazelnuts would all work well. I could easily put a tablespoon of minced ginger in these but not everyone shares my love of ginger, so a heaped teaspoon is a much subtler flavour. 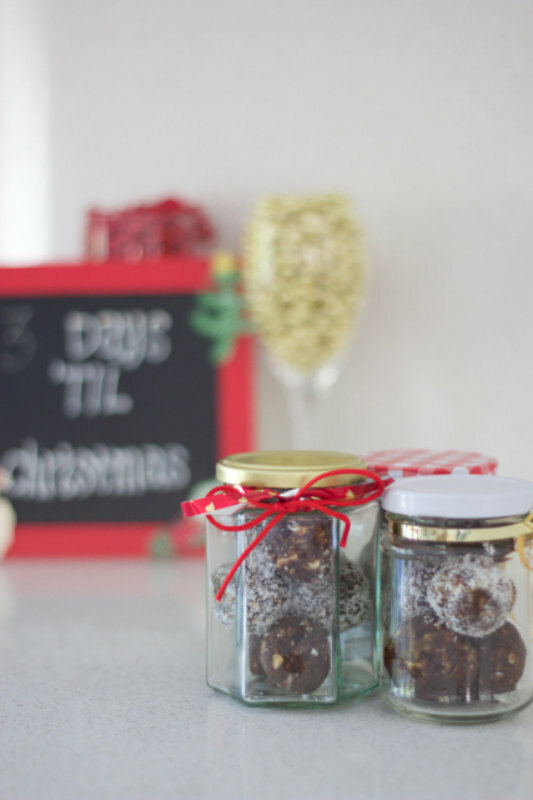 These gingerbread balls will keep fresh and soft and juicy in an airtight container or jar in the fridge for a couple of weeks. 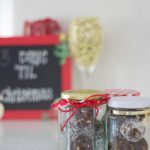 Why not make some up, put them in some nice jars, tie some ribbon around them and presto, you have a ready made gift in the fridge for when unexpected guests arrive. 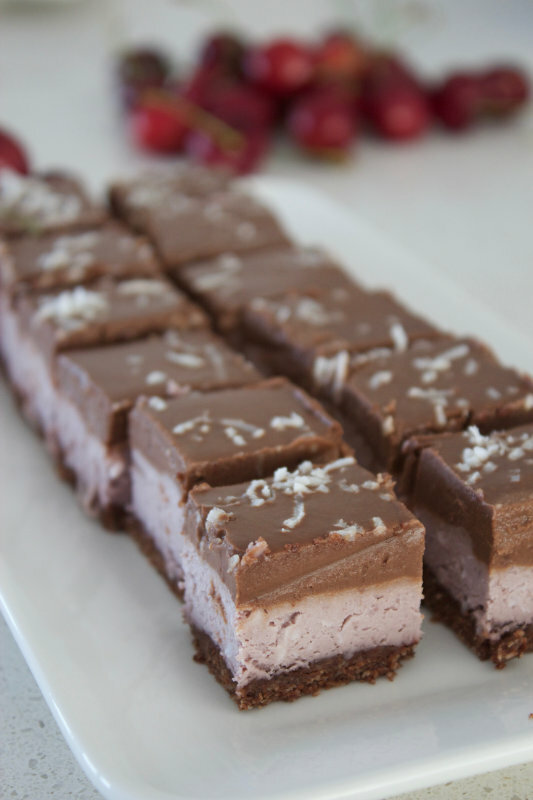 Place all of the ingredients, except the coconut, into a food processor. Scrape the sides of the bowl to remix the ingredients. Roll the mixture into small balls, a little smaller than golf balls.